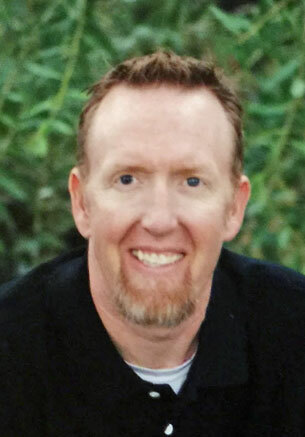 Erik Zackary Smith of Las Vegas, NV passed away January 2, 2017 after a short struggle to remain with his family. He was born April 27, 1972 to Nancy Small and Carl (C. Dub) Smith. He married the love of his life, Jamie Brown, on April 30, 2005 in Las Vegas, NV. Erik was preceded in death by his father and grandmother Virginia Small. He is survived by his wife Jamie; daughters Zoe Noelle, Ivy Joye, and Oakley Grace of Las Vegas; mother Nancy Cowden of Oklahoma City, OK; mother and father-in-law Joye and Jim Brown of Vernal, UT; Aunt Susan Small and cousins of Oklahoma City, OK; the Joe Small Family of Maryland; and step mother Kate Smith of Whitehall, MT.